Joseph F. Brady, 87, passed away peacefully January 20, 2019. 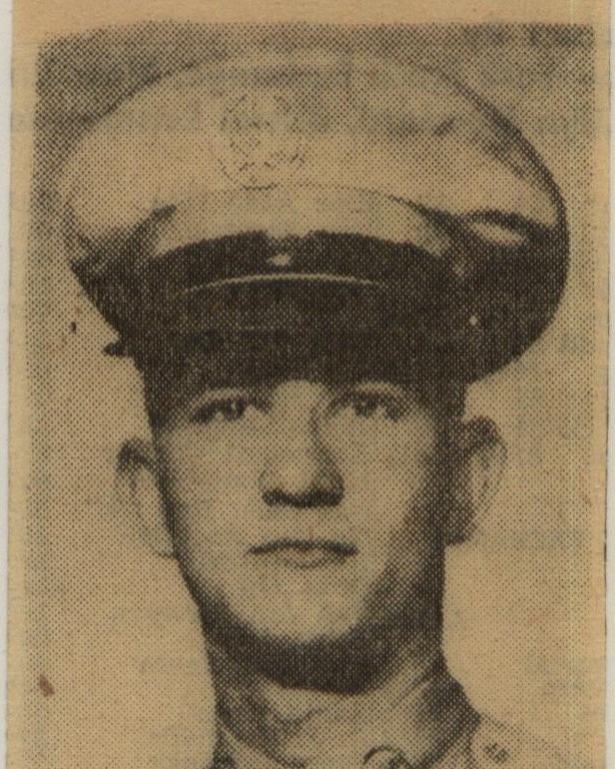 Joseph, a proud USAF veteran, was a lifelong resident of Bristol, Connecticut. He was an avid sports fan rooting for the New York Yankees, UConn women’s basketball, and Notre Dame Football whenever they played. Joseph could also be found on the sidelines of any football, soccer, baseball, or basketball game with which his grandchildren were connected throughout the years. Joseph spent much of his time reading about U.S. History, especially dealings with the military. A natural-born storyteller, he would share tales of days gone by and witty jokes with those who were lucky enough to be in his company. Joseph was a loved husband, brother, father, grandfather, great-grandfather, and uncle. He is survived by his wife of 64 years Dolores (Bernier) Brady, his brother William Brady, sister Marie Brady; daughters Patricia Keith and Joann Frye, daughter-in-law Renee Brady, son John Brady, son-in-law Bruce Frye; grandchildren Seisha Keith, Torrie Keith, D.J. Keith, Jeremy Frye, Nicholas Frye, Kirstie Brady, and Patrick Brady; and great-grandchildren Neela, Austin, Declan, Molly, Morgan, Vadalynne, Logan, and Thomas; as well as several nieces and nephews. A Mass of Christian Burial will be held on Friday, January 25, 2019 at 10AM directly at St. Ann Church, 215 West St., Bristol. A committal service and military honors will follow at St. Joseph Cemetery, 522 Terryville Ave., Bristol.